It is our goal to make Kingdom Education affordable for all children. Therefore, our tuition model is based on a family's income. We are so grateful for God’s provision and generous donors who make this funding model possible. 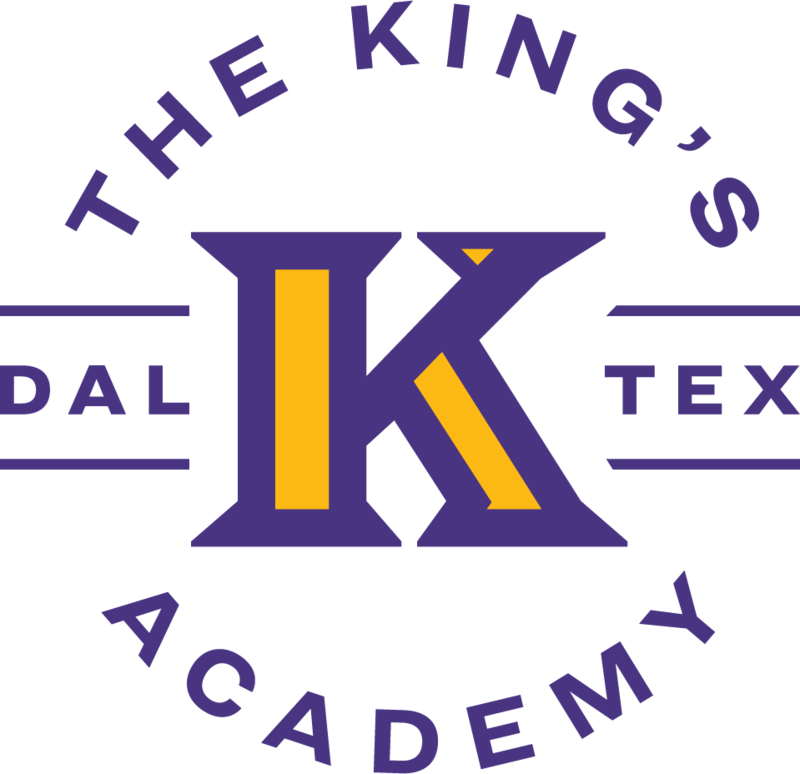 We believe that within the classrooms of The King’s Academy is the next generation of doctors, lawyers, business owners, executives, teachers, pastors, politicians, moms and dads. They will impact their family’s culture as well as that of their church and community. We are committed to diligently training students to have depth in their belief system that transfers over into their daily lives. What could be more important than the spiritual and scholastic formation of your child's heart and mind? 1. Is tuition assistance available? Yes, and it is income-based. 2. Are meals provided? Yes, breakfast and lunch. 3. Is there an after-school program? Yes, we work with several ministries in the community to provide quality after-school programs. 4. How many students will you be accepting? Enrollment is limited based on capacity. 5. Must parents be of a specific denomination to attend? No, but all parents must agree to support our mission and philosophy statements. 6. Will you be expanding grades? Yes, we plan on adding one grade per year.